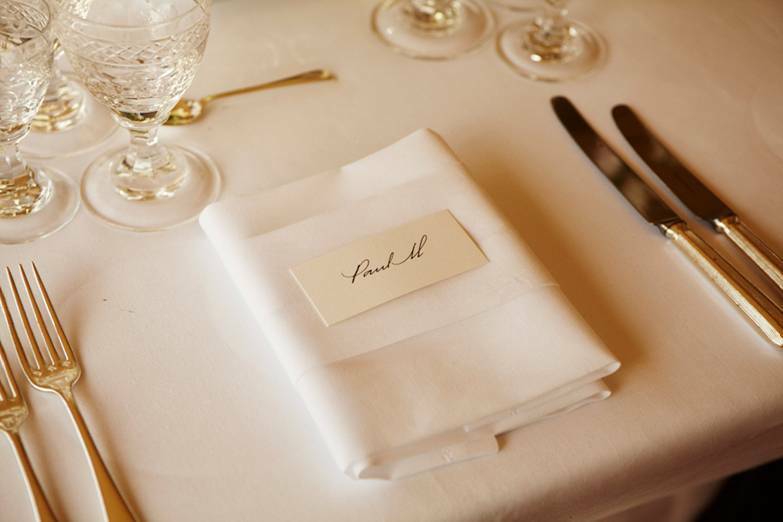 We love a good wedding here at Rojo Robin and we were particularly thrilled at some of the lovely touches included in the recent (and hotly anticipated!) wedding of Kate Moss to Jamie Hince. 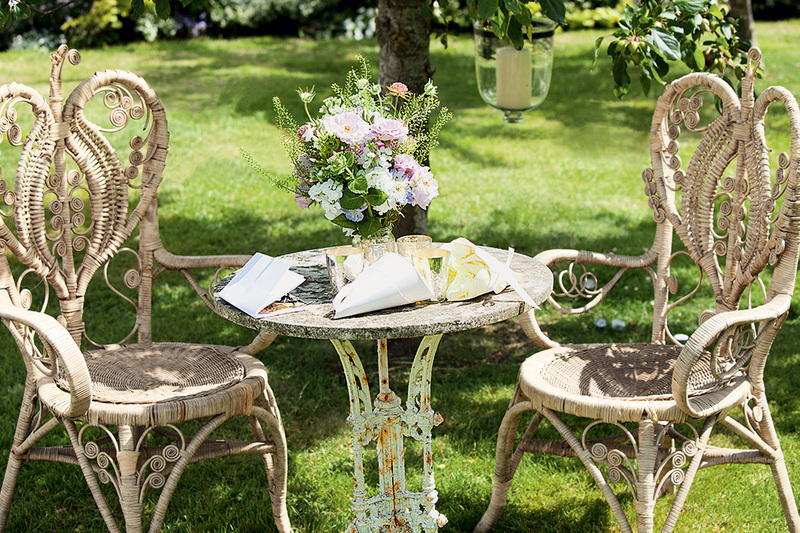 The wedding took place in amazing summer sunshine in the English countryside and had a relaxed and happy feel.